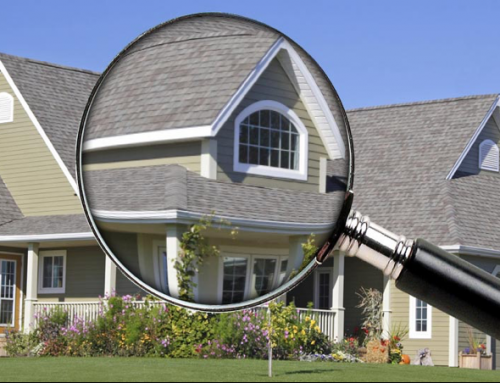 A property inspection is essential if you are buying or selling a house or commercial property. This is a valuable investment and it is important to establish the fact that it is in good condition. Having this inspection done by an FHA home inspector will assure that the property has been inspected and either approved or needed repairs noted. This inspection is required for FHA loans but is an excellent protection for all buyers. At Beryl Project Engineering, we are proud to offer licensed and certified home inspectors, with years of experience, who have passed all FHA Inspector requirements for this title. Upon meeting the above requirements, the applicant is issued a Consultant Identification Number. Recertification is required every two years. Our FHA Home Inspector will note any defects, structural problems, hazardous materials on site, faulty mechanical systems and other things that do not meet required standards. He or she will then inform you of anything that is in need of replacement or repair. As a business, we have more than 15 years of experience in the construction industry and some of our inspectors have been in the industry as much as 35 years. We apply an approach that will fit your budget as well as your time allocation. 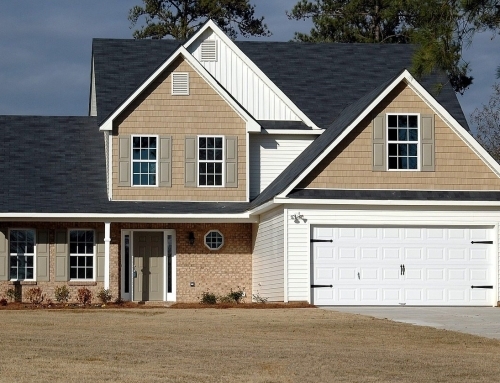 In addition, we are prepared to have one of our home inspectors on your site at your convenience. This includes evenings and weekends. 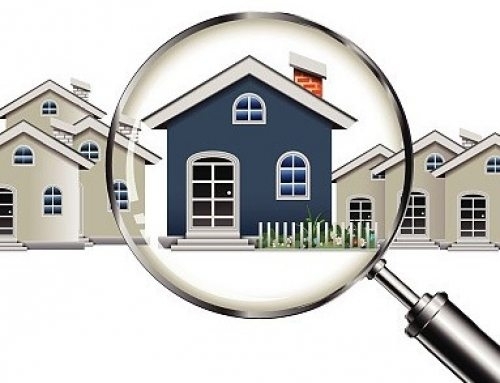 Having a qualified FHA Home Inspector on location will allow you to prepare your property for selling or be sure a property you are buying is in good condition without unexpected surprises. 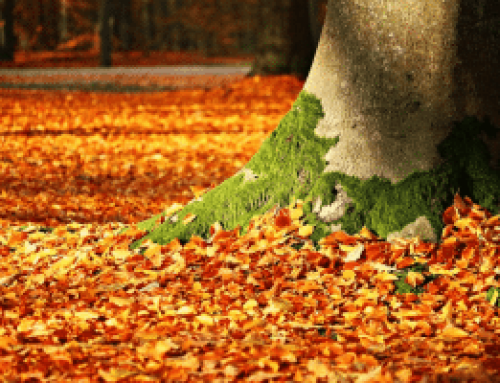 Our slogan is “Protect What Matters Most, Your Family” and we are dedicated to providing the best FHA property inspection in the greater Tampa Bay Area.